My Custom made Statement Jewelry Bracelet & ring set! 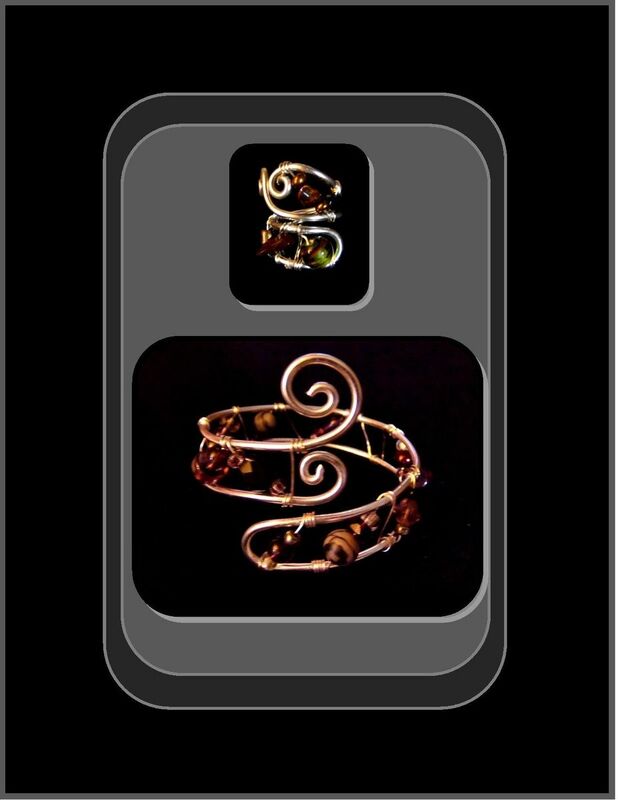 This Eyecatching Modern Freeform Artististic Bangle Bracelet & Ring Set is Designed & Created by me! The Bracelet & Ring are both flexable and adjustable to fit Most! 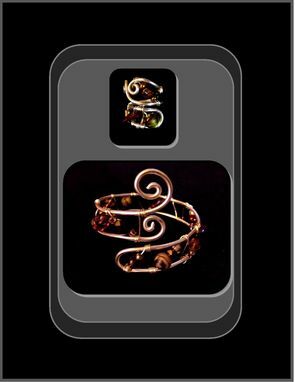 Unique "One of a kind" Wearable Art"
A Great gift for Valentines Day,Anniversary,Holiday,Birthday etc! The set price is at a discount, and also saves on shipping cost!